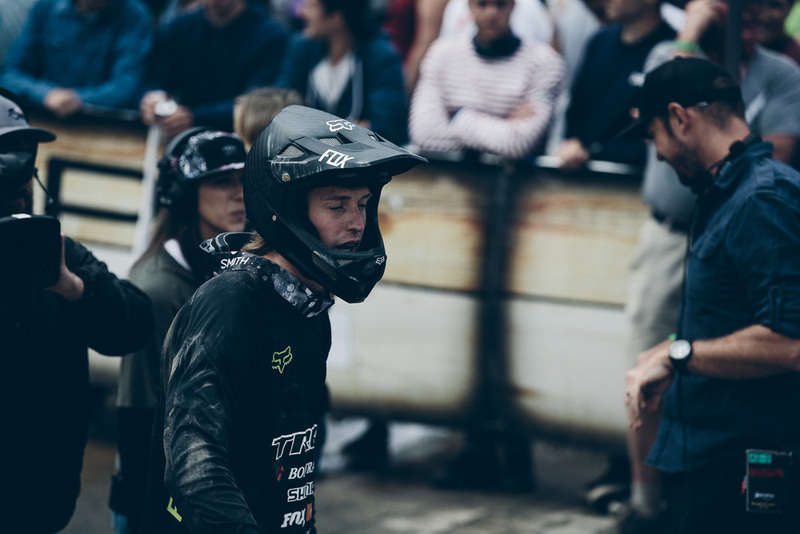 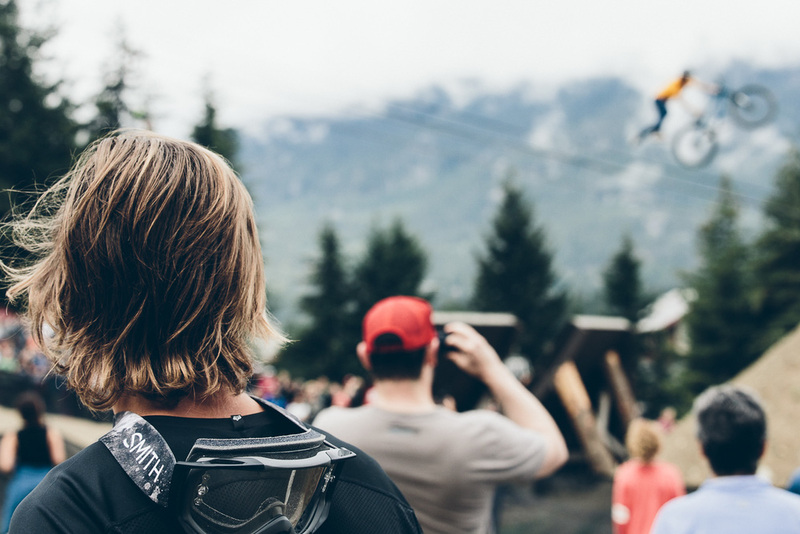 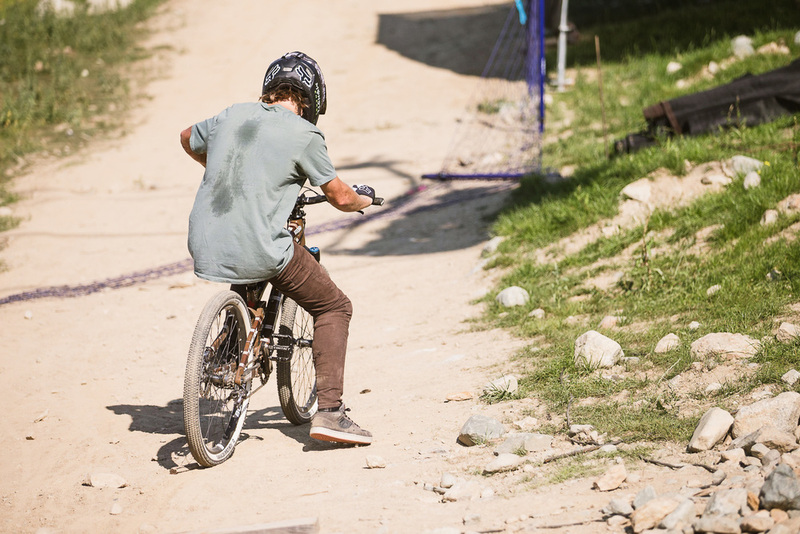 Brett Rheeder had won the first two Crankworx slopestyle events of the year, first Rotorua, New Zealand and then again in Les 2 Alpes, France. 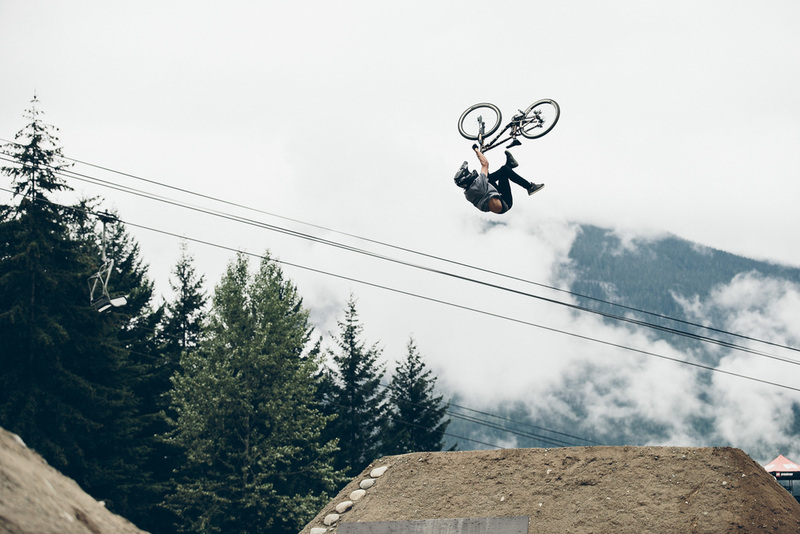 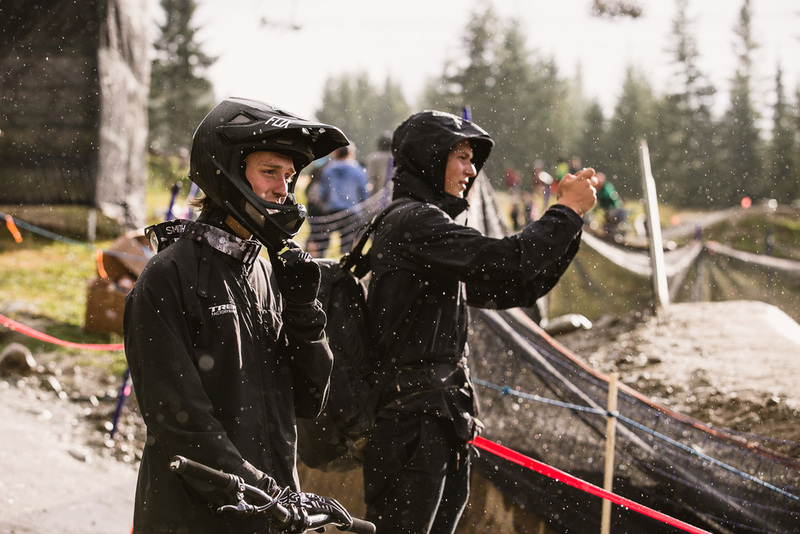 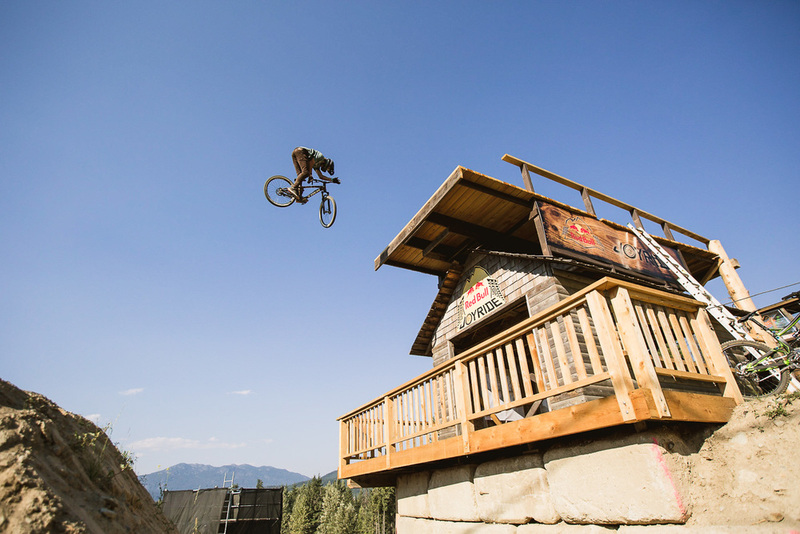 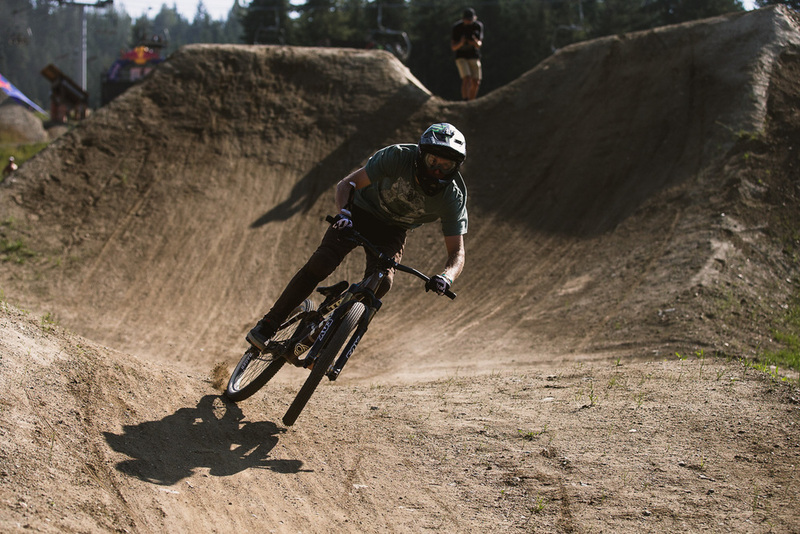 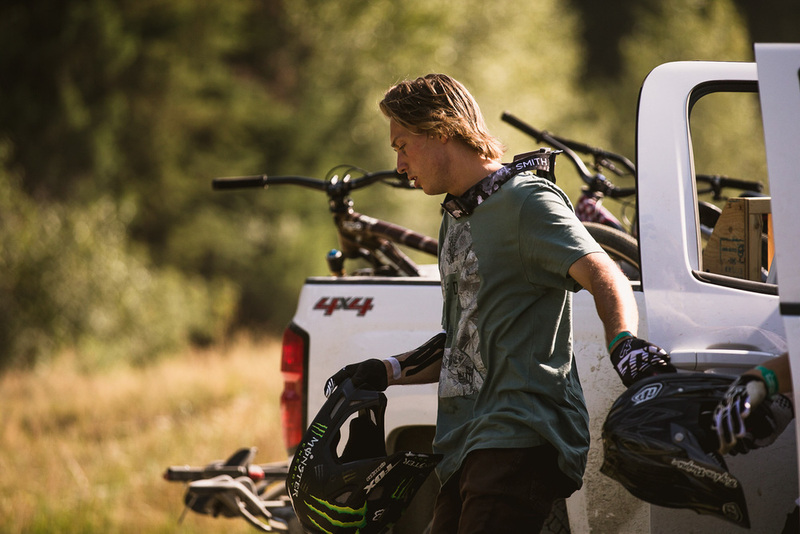 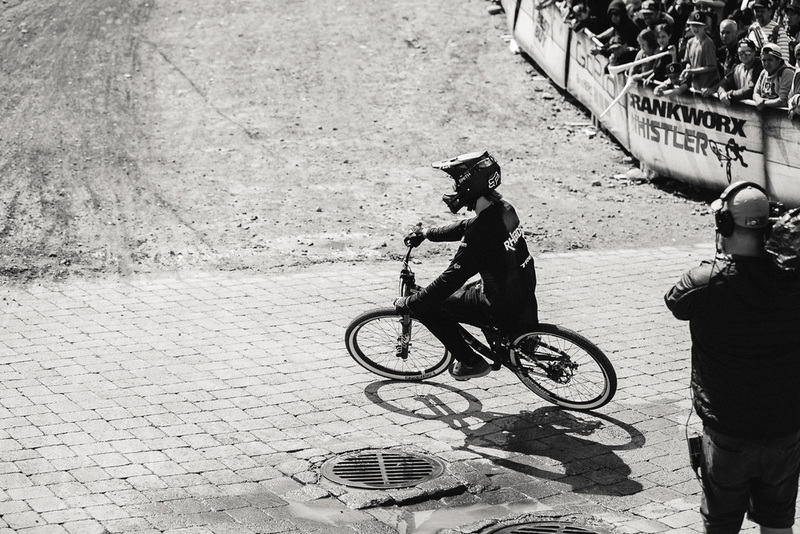 A third victory in Joyride, Whistler would give Brett the near impossible Triple Crown Title. 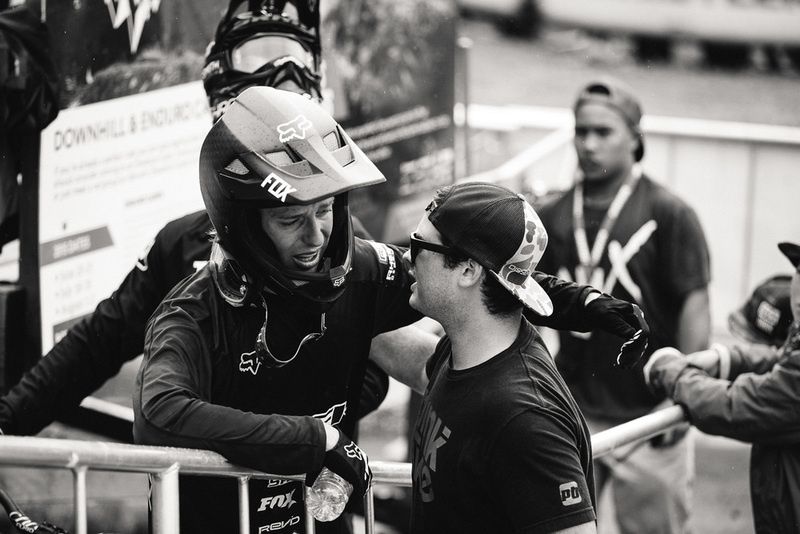 I followed Brett through the days leading up to Joyride, through practice and downtime all the way up to the final event. 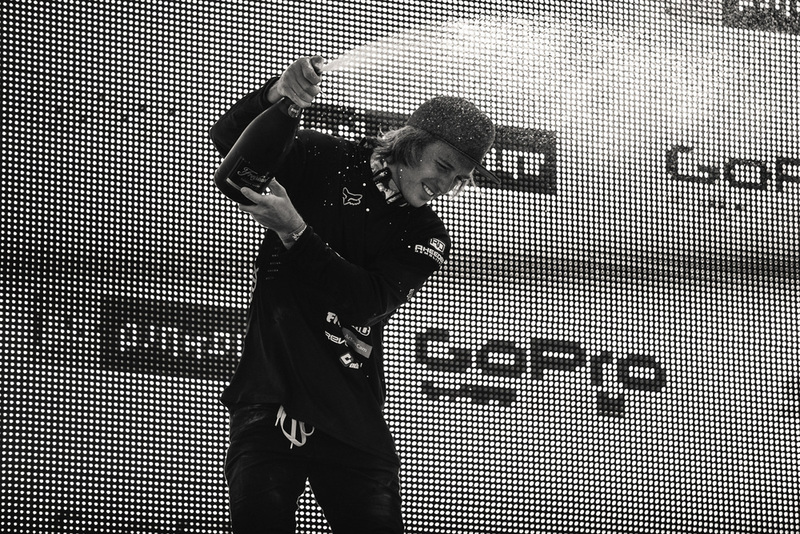 The pressure placed on Brett to win the third event was enormous. 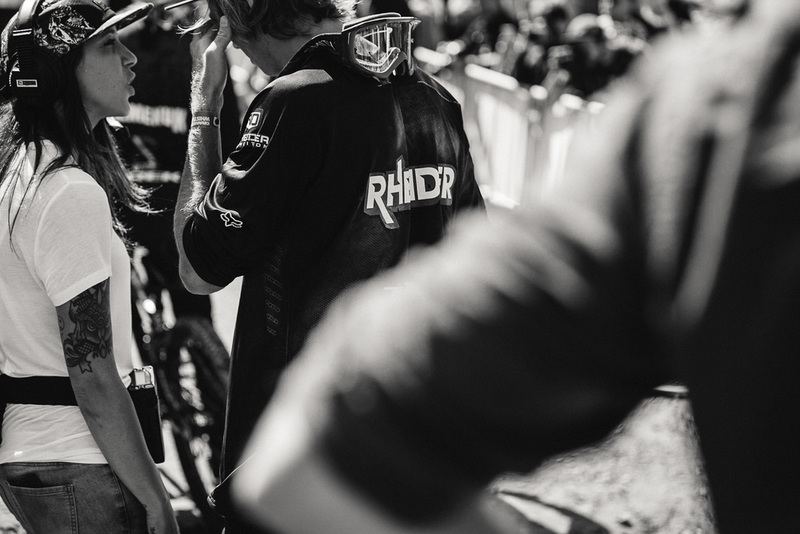 Although the weeks started out light the pressure could not be ignored and against every effort started to show. 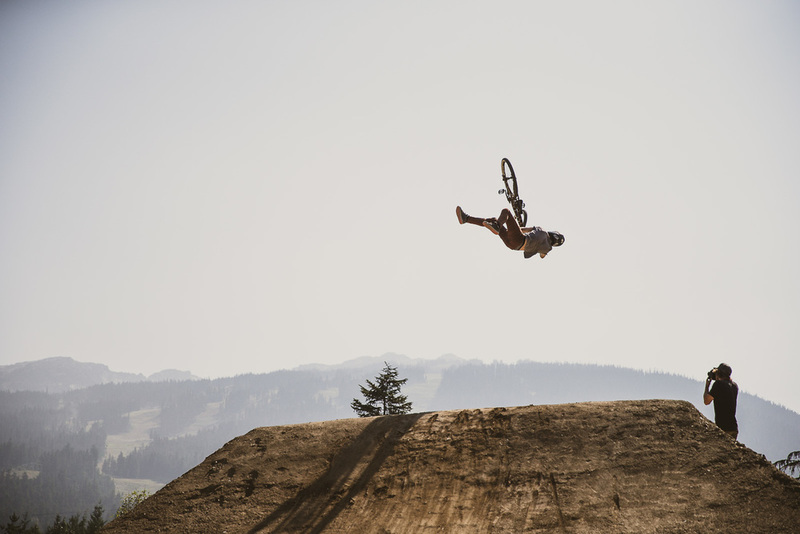 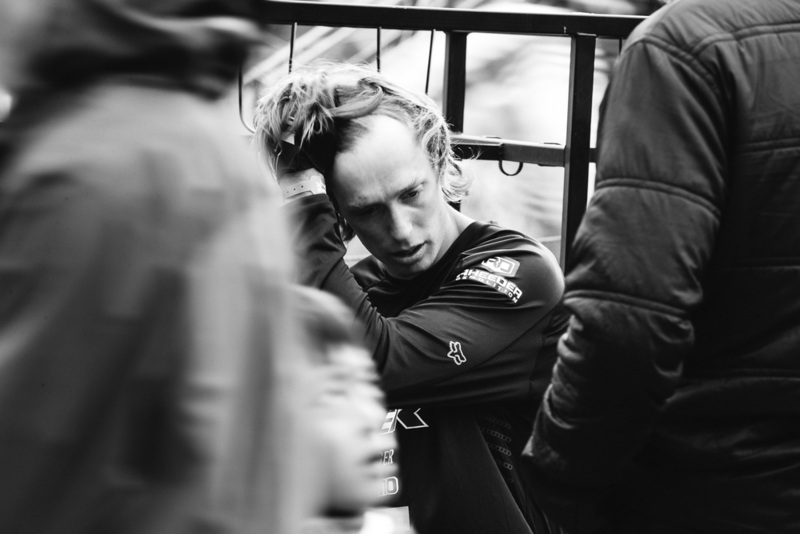 While Brett didn't manage to win the Triple Crown, he still maintianed enough points to win the King of Slopestyle.